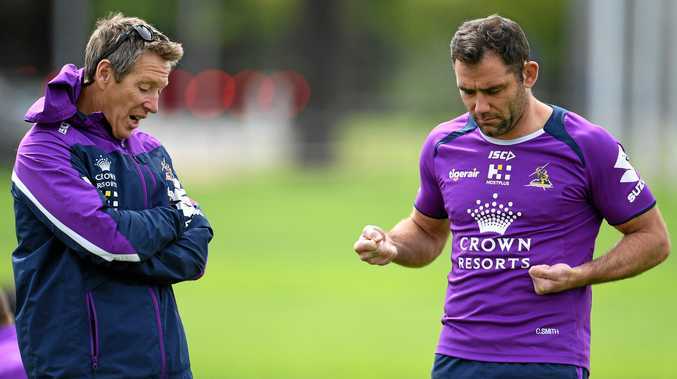 CRAIG Bellamy has warned his Melbourne Storm players to take control of their own destiny. The Storm remains unbackable favourite for tonight's preliminary final against Brisbane at AAMI Park and has no excuses with fit and firing players. Bellamy is likely to deploy an unchanged line-up after any niggles picked up against Parramatta were ironed out during the week off. Bellamy has spoken to players about taking the opportunity to play in another grand final. "Without putting any pressure on the group, you don't get these opportunities too often so you want to be taking them," he said. "You don't know where you're going to be (next year), you don't know whether you're going to be injured, you don't know. "It's a unique opportunity so you want to be making the most of it." A bumper crowd is expected, with more than 23,000 tickets already sold. The Storm has been the Broncos' bogey side in recent years, winning 13 of the past 16 matches since the 2009 preliminary final. But Bellamy dismissed the record as a "nice stat". "With all due respect that doesn't matter, it's a different game and it's a bigger game than probably most of them we played against them," he said. Bellamy suspects the Broncos will plan to rattle the Storm up the middle and then share the ball around creative halves Anthony Milford and Kodi Nikorima. "We can't run away from that," Bellamy said. "If they start coming up quick, especially inside that 20-metre zone, we can't just start running the other way, so if they're going to be getting up quick we're just going to have to absorb that and hopefully get on top of that." 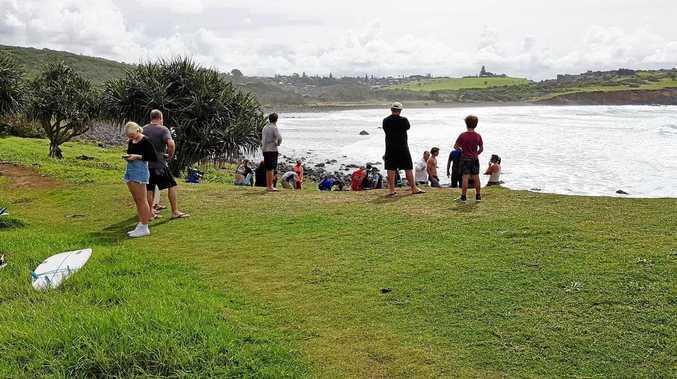 News THE man was found unconscious and unresponsive by surfers, who helped him from the water. Environment "I'd like to see an end to fossil fuels all together"